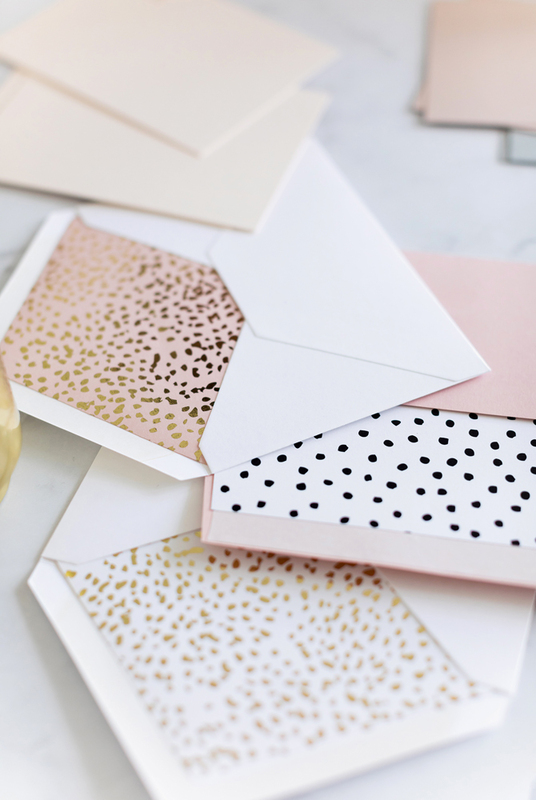 An indulgent yet impactful extra, continue the colours of your celebration through to your envelopes with luxurious envelope liners. A flash of bold hues or beautiful metallic liners will be a sure fire way to create excitement and announce some seriously stylish nuptials. 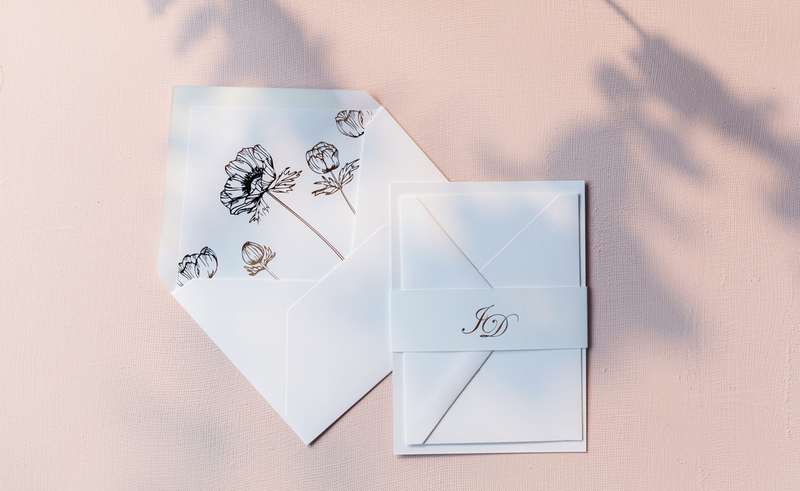 Create the perfect balance of shine and sophistication for your unique wedding invitations.